Our webinars are focused on topics that move your firm ahead of the competition and provide insight on how to take action at a rapid speed. 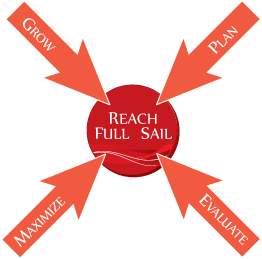 Be in action with your business and reach full sail! We are dedicated to providing FREE, business related topics to help our clients and prospective clients grow, plan, evaluate and maximize your business. Join our consultant and business partner webinars to identify the critical resources your firm needs to create a faster, more efficient, and cohesive business infrastructure. All Full Sail Partner events are virtual webinars held at 1:30pm ET.